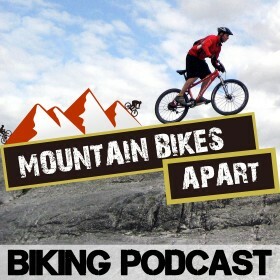 In this episode of the Mountain Bikes Apart podcast, I’m speaking to Owen Philipson of The Drum Up Podcast. Owen’s a mountain biker, a cyclocross racer and a bunch of other things that I was interested to delve into. We cover how Cyclocross can work for mountain bikers, how he goes about training, particularly in the winter months, and even a little on yoga, mindfullness and meditation. Enjoy!